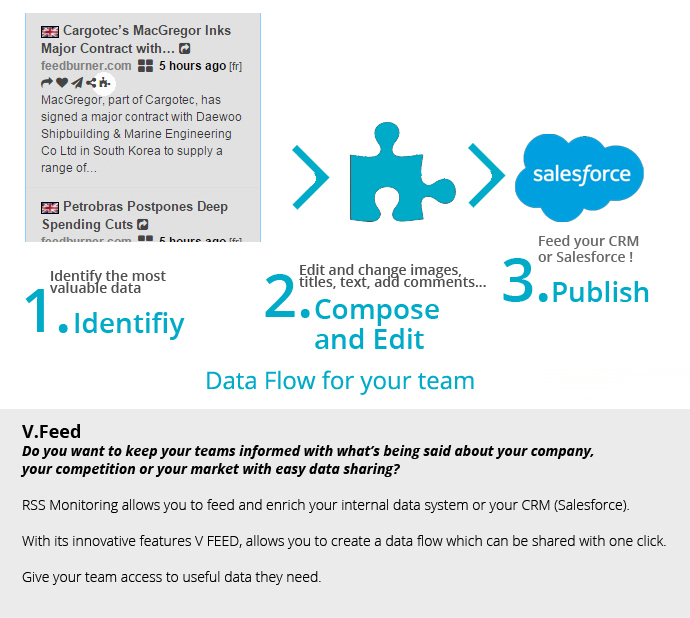 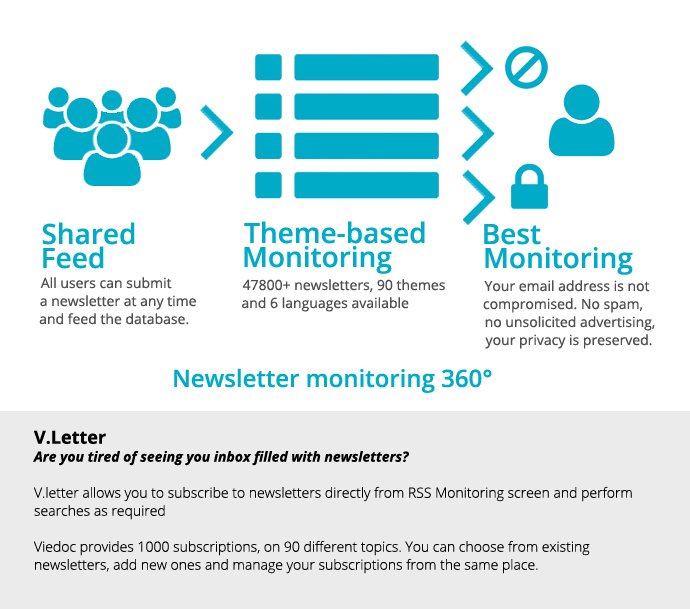 our own monitoring tools: Internal Newsletters sent company wide, reducing inbox saturation. 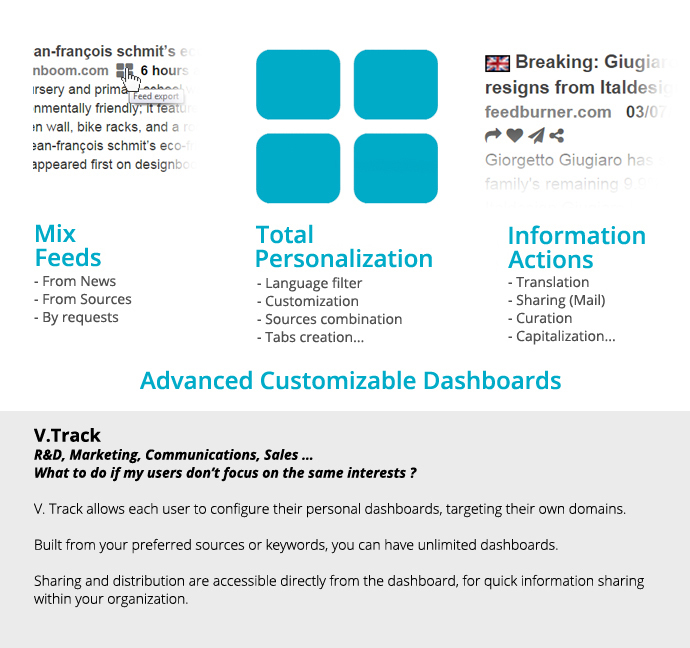 Director of Marketing and Business Development, GualapackGroup. 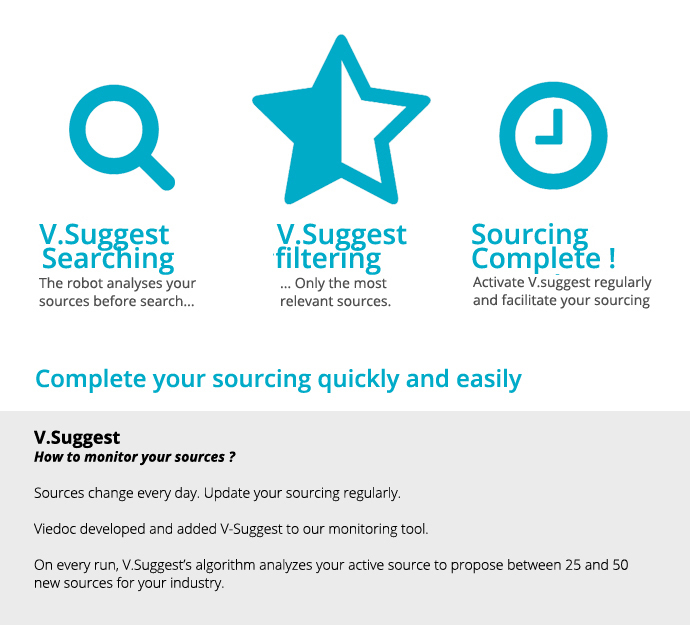 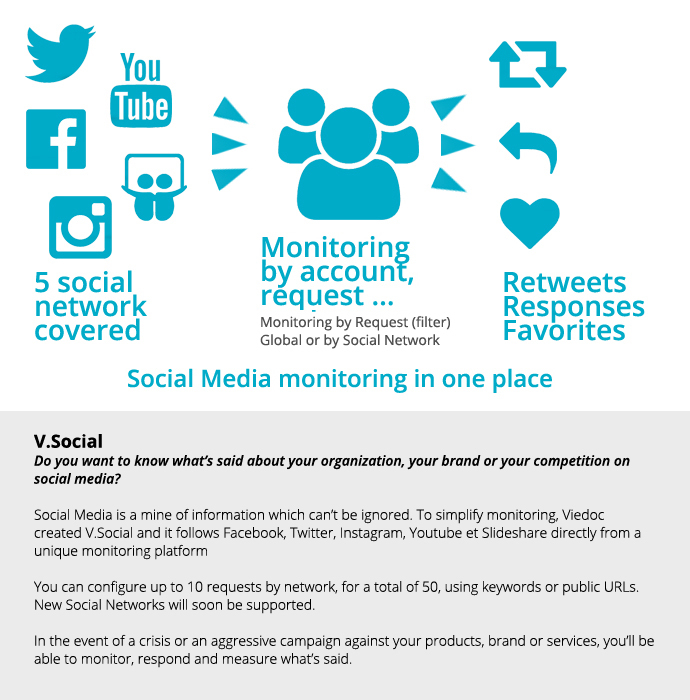 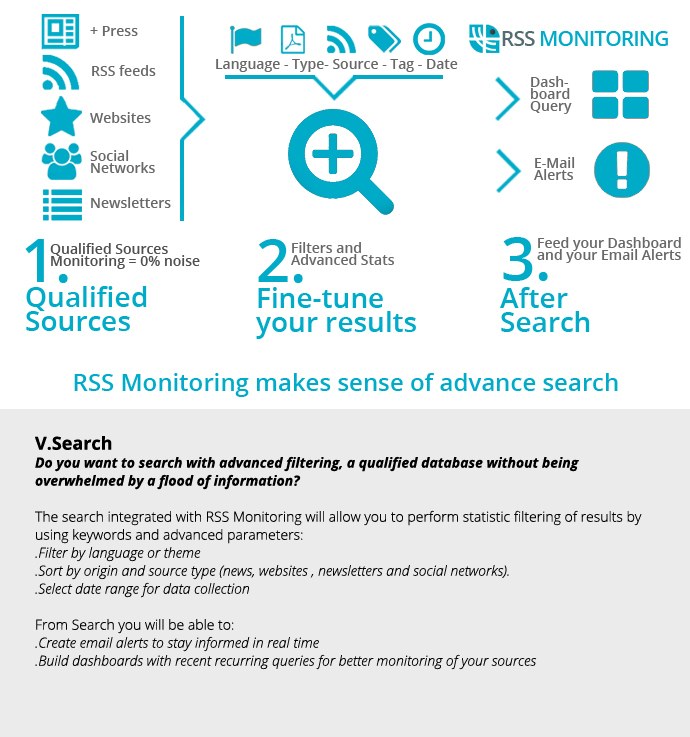 « RSS Sourcing has allowed me to replace four tools to perform monitoring and share results.